Fortnight on the Internets is having a Yahoo buyout meltdown! On this episode, we talk about the big moves being made by Yahoo! and its CEO Marissa Mayer, keyed by this week’s stunning announcement that the company had paid 1.1B to acquire Tumblr. And as always, we have a breakdown of the latest breakout viral videos. We have music from So Many Wizards, and tons of great contribs from our Likers! Who Said It: Dr. Phil or Dr. Funke? Take the quiz and see if you can beat Alison’s score of 7 out of 9! Lady knows her Dr. Phil, that’s for sure. 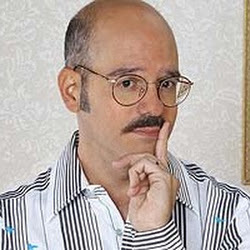 Props to Mental Floss for this excellent idea to celebrate the return of Arrested Development as a webseries. This is Alpine’s grumpiest report card ever! Hear him grumble and sigh his way through this selection of recent viral hits. We re-enact the tales of two crazy singles who scared the bejesus out of their crushes with avalanches of nutty texts. We’ve got crazy girl JJ, and crazy anonymous guy — seems having to text a love interest makes fools of us all. Thanks to Buzzfeed for posting these two epic meltdowns. Samples below — click the links for the full sagas. Also, here’s Slate’s outstanding breakdown of who can get away with BSing and who can’t! Another in an endless series of “wacky kids saying some crazy stuff” videos. Good for laughs, no question, thanks mostly to the fine work of David Milchard as the 2 year old. Also, outstanding Coco cameo. Episode 2 is now out. Also, the Sonic Youth kid is named Coco Hayley Gordon Moore. Our musical guest this fortnight, whom we just heard, is a delightful LA band that was introduced to us by way of friend of the podcast and way cool music dude, Paul…So Many Wizards. If you’re a fan of songs that start out dreamy and whimsical, then sprint off into a power pop jam with pretty harmonies galore…or if you like bands like the Shins, Neutral Milk Hotel or Real Estate mixed in with a bit of occasional Phil Spector Wall of Sound aesthetic, you’ll dig these guys. Check ’em out on Facebook, and stream their tracks on Spotify! 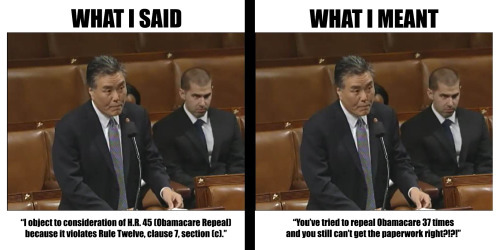 We celebrate the Tumblr of Rep. Mark Takano of California’s 41st District: There Will Be Charts. Takano and his web staff do an amazing job of blending political wonkiness with eminently-rebloggable Tumblr content in the form of memes, GIFs and Vine videos. He also does a really good job of breaking down both important and frivolous political topics with charts and graphs that amuse and inform. 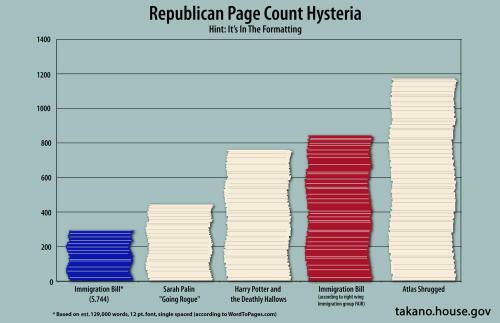 Do you know of a conservative Congressman’s website that is as joyous as this one? Let us know and we’ll do a Crossfire-style showdown to determine the most Tumblr-savvy MOC! This episode’s main event, in which we break down the high drama surrounding the massive bid for Tumblr by Marissa Mayer, CEO of web giant Yahoo. Can Mayer get the venerable Internet company back on course? HuffPo’s Lisa Solod hits Mayer on maternity leave policies. 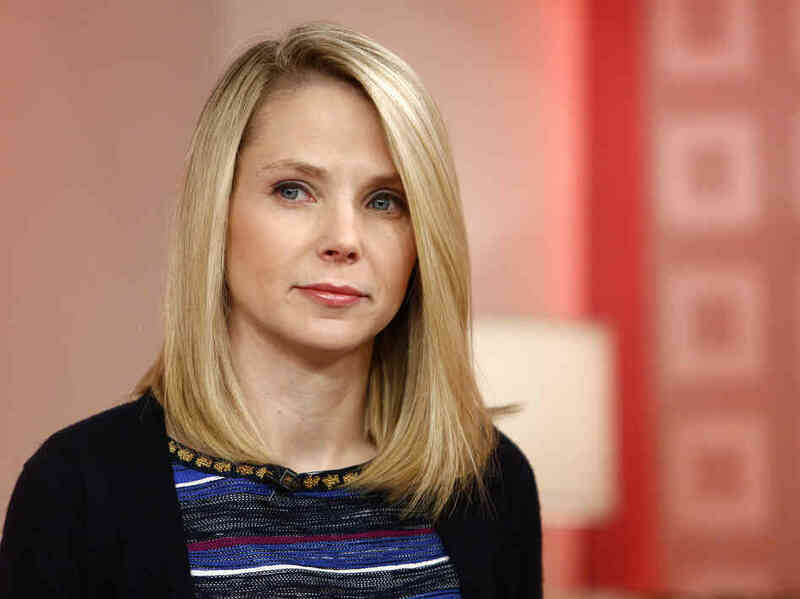 Mayer responds by adding a couple of weeks to parental leave at Yahoo. Here’s our old episode about Flickr and its original decline into irrelevance — prior to this fortnight’s Mayer-led rework into an Instagram-type social site. Controversy over the Flickr remodel via photo site PetaPixel — Mayer says “there are no professional photographers anymore,” then backtracks under fire. Mayer maintains that Tumblr will operate independently. Yahoo Buyout Meltdowns — the perfectly timed Tumblr. and BREAKING: Yahoo now circling Hulu. We’ll keep tracking this fascinating story and watching Mayer’s disruptive, compelling remake of one of the Web’s most venerable behemoths. As always, thanks to our co-conspirator Jeni Sue, who constantly posts gems to our Facebook page, and recently celebrated her birthday…Happy Birthday JSB! and Liker Neil C. for charting the legal fallout from the Amy’s Baking Company Facebook meltdown. Which brings us to the Liker of the Fortnight…LIKER ERINN from Phoenix for her amazing, bold venture into Amy’s Baking Company. It began with the innocent aim of getting a quiche and finding out more about this newsmaking restaurant, and ended in an angry confrontation and her ejection from the premises — and her five-year-old daughter learning one of the most vile swear words known to man from the lips of the proprietress. You simply must hear her story and you’ll agree that she is most deserving of this honor. Thanks for listening, everyone! We will be on hiatus for the month of June, but back before you know it! Theme song by Snowplows: Check out their songs on Bandcamp!